Product prices and availability are accurate as of 2019-04-19 14:41:33 EDT and are subject to change. Any price and availability information displayed on http://www.amazon.com/ at the time of purchase will apply to the purchase of this product. 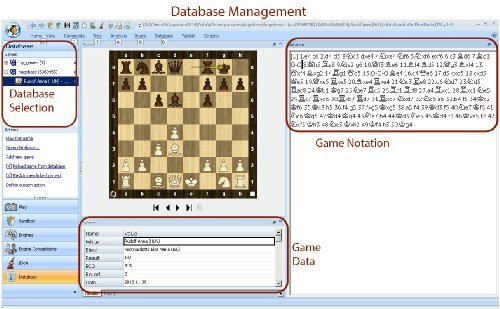 ChessOK Aquarium 2015 offers advanced analysis functions, game commenting, searching, powerful chess trees, playing, databases and much more. If you already own the Houdini 4 UCI engine and are looking for an appropriate interface, ChessOK Aquarium 2015 is the best you can find. Connect Houdini 4/Houdini 4 PRO UCI to ChessOK Aquarium 2015 - and you have a fully functional product, fully equivalent to Houdini 4 Aquarium or Houdini 4 PRO Aquarium. 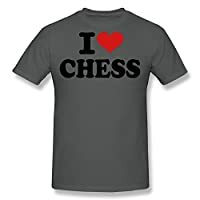 Interactive Deep Analysis is the the most advanced chess analysis method available today. 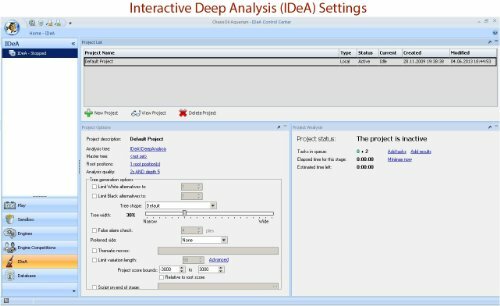 Infinite Analysis is more flexible than ever with analysis presets. Find Blunders and Game Analysis for analyzing whole games. 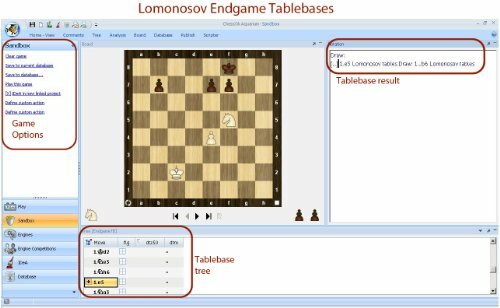 You receive access to 7-piece Lomonosov endgame tablebases via the Aquarium interface or at tb7.chessok.com until 31.12.2015. 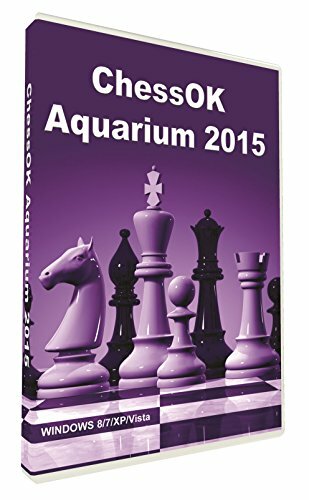 ChessOK Aquarium 2015 can auto-find chess programs (including the strong Stockfish engine) on the Internet, download and install them - all in a couple of clicks. Stockfish can use locally stored Lomonosov Tablebases (to be released on DVD in 2015) in analysis! Play against the computer. Choose from three different strength handicap methods, material handicap or time handicap. You can also just set the ELO level you want to play against! 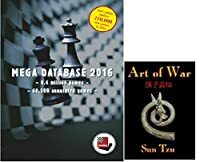 Publish your games, analyses or even whole chess books! Publish as Aquarium iBook, on the web/blog or in print. Compatibility with major opening book and database formats. Databases of about 6.2 million games in total (up to November 1, 2014) that can be updated from www.chessok.com each week with 1500 new games for free. Language versions: English, German, Spanish, Italian and French. System requirements: PC, 256 MB RAM, 4GB of free disk space, Windows 10/8/7/XP/Vista. Internet access to access Lomonosov Tablebases. 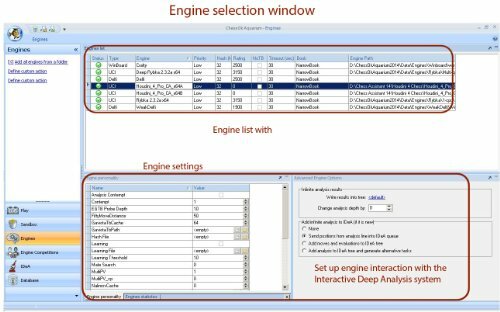 Houdini Aquarium 2015 is a revolutionary analysis, database and chess publishing tool Aquarium 2015 can auto-find chess programs (including the strong Stockfish engine) on the Internet, download and install them - all in a couple of clicks. Game commenting, searching, powerful chess trees, playing against the computer, databases, advanced publishing features and a base of 6 million games Windows XP/Vista/7/8/10. Windows 10 Compatible: Yes Connect Houdini 4/Houdini 4 PRO UCI to ChessOK Aquarium 2015 - and you have a fully functional product, fully equivalent to Houdini Aquarium 2015 or Houdini PRO Aquarium 2015.